Summer: time for rice salads and al fresco dining. A good glass of wine and a beautiful view, what more can one ask for? 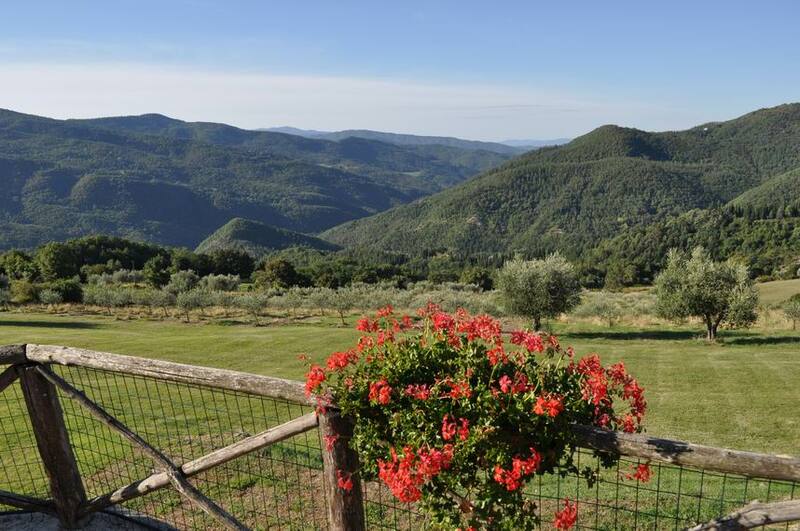 Maybe the view is over the historical Tuscan region of Mugello. Just a few kilometres from Florence, this area is internationally renowned for its famous race track and often wrongly neglected. 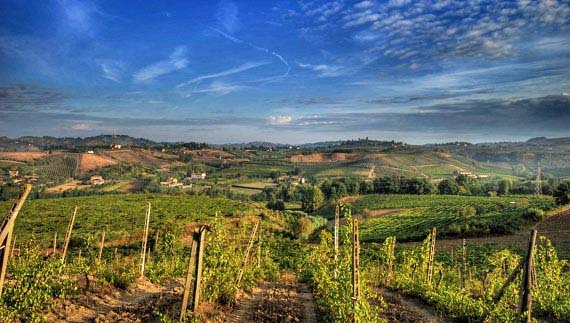 The magnificent landscape of mountains, hills and plains, interspersed with rivers, streams and scattered with villages, isolated farmsteads and the historical villas of the Medicis has much to offer visitors. 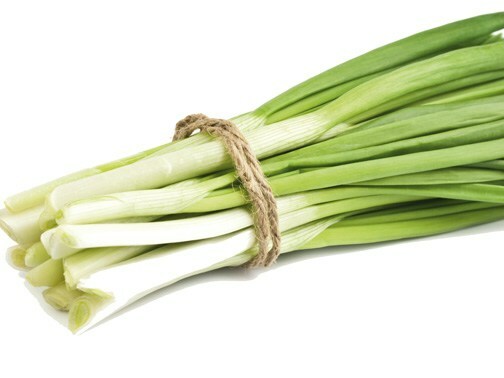 As also a rich culinary tradition which exploits the organic products of this land. 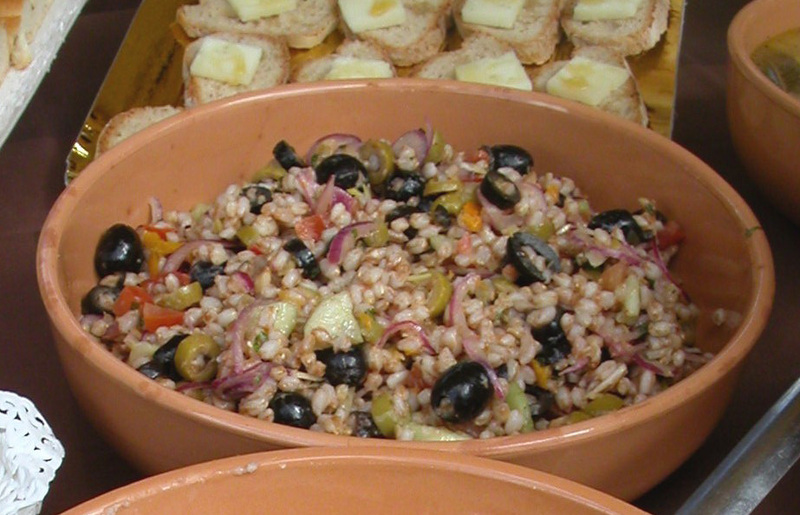 One of my explorations in the territory, during a hot summer, brought me to try this Farro Salad, typical of the area. 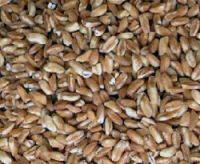 I know there are many discussions regarding the Italian word farro and its English equivalent being either spelt or emmer. 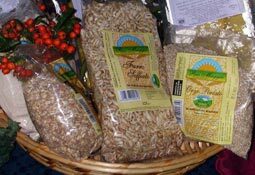 First of all this area only grows emmer, so that’s easy; however, for Italians farro can either be small and thus it’s einkorn, or medium, and this is our emmer, or large, which is the much controversial spelt. However, if you have either emmer or spelt this salad with genuine, fresh products will also be an outstanding dish for you and your guests. So here we go: Ingredients (serving 4): 400 gr. 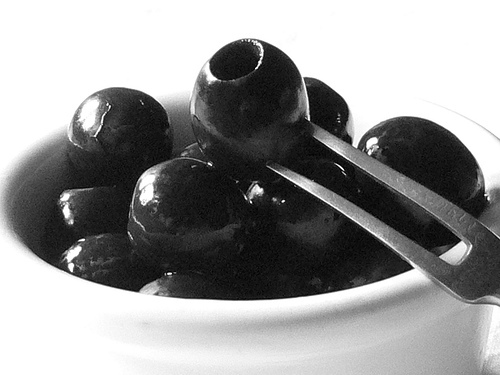 of emmer, halved grape tomatoes, Parmesan cheese in small pieces, sliced spring onion, sliced black olives, capers, oregano, salt, chopped basil and extra virgin olive oil. Follow the soaking & cooking time instructions on your packet of emmer. Some brands don’t even need to be soaked before. Remember to add the salt towards the end of cooking. Once the emmer is cooked, drain and rinse with cool water. In a large bowl combine all the ingredients prepared while cooking the emmer. Gently stir in the emmer until combined. Dress with the olive oil. Chill at least one hour before serving. 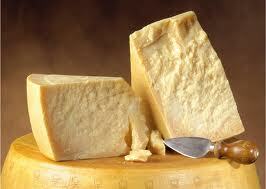 Recommended with a good bottle of Chianti Rùfina, produced right in Mugello. Emmer is also delicious with fish, so also try adding tuna fish, shrimps or even baby octopus. 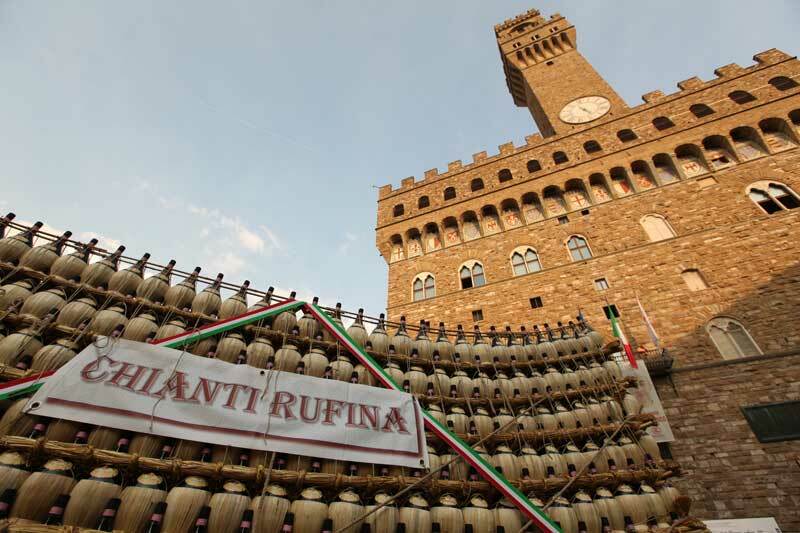 Questa voce è stata pubblicata in Culture and accommodations in Tuscany, Tuscan food and wine, Tuscan lifestyle, Tuscan recipes e contrassegnata con farro, tuscan meals, Tuscan recipes. Contrassegna il permalink.